Also if you are using a 64bit version of windows you have to run the application twice – so that it is visible twice in the taskbar. ( clicking the first time won’t start iTunes ~ but clicking the second time will ). Note: To install any software onto your pc you need to use an account with local admin rights. 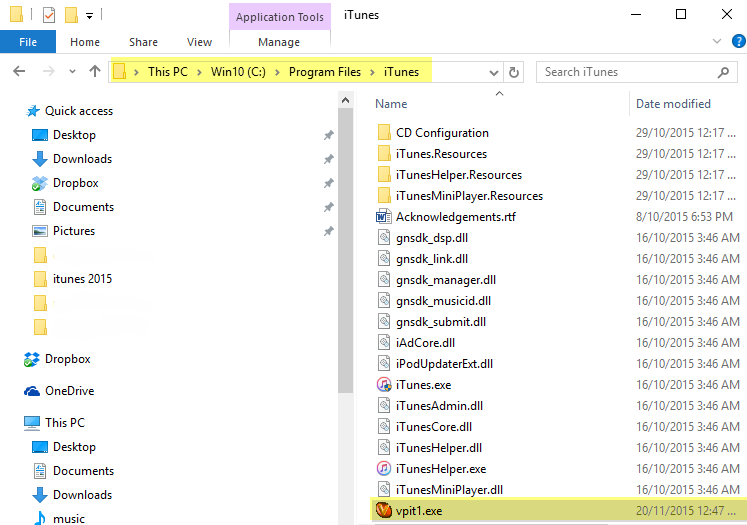 “pc_itunes_ad.zip” there is an installer programme which will guide you thru the installation process. 4. Find vpi.exe > right click > send to > create a shortcut to the desktop. 5. 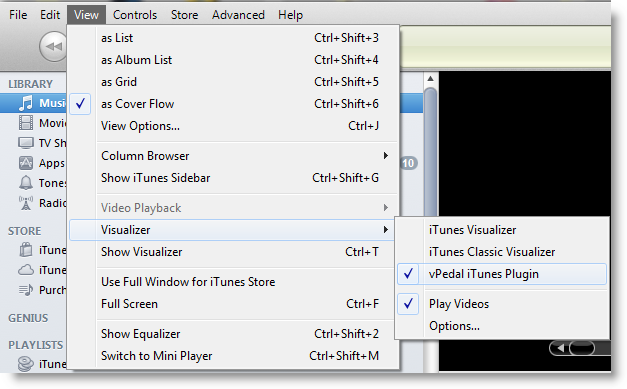 Click on the shortcut to launch the plug-in it will start iTunes as well. 6. 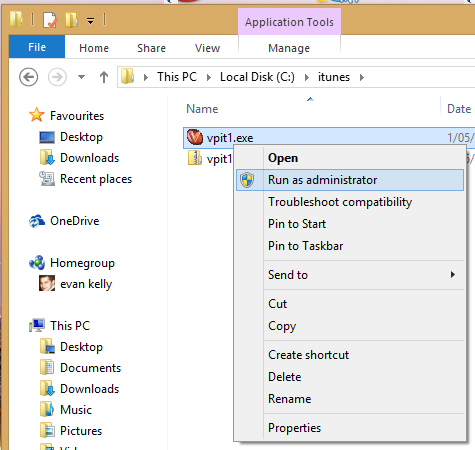 On a 64 bit version of the windows you may need to click on the vpi.exe shortcut again.